One of the main tools of work for professional dancers are the feet. At the same time, many amateur dances of salon or Latino fill the academies of dance with the intention of learning and have fun, making this practice one of the hobbies with more success nowadays. But do both professional dancers and amateurs pay enough attention to the health of the feet? 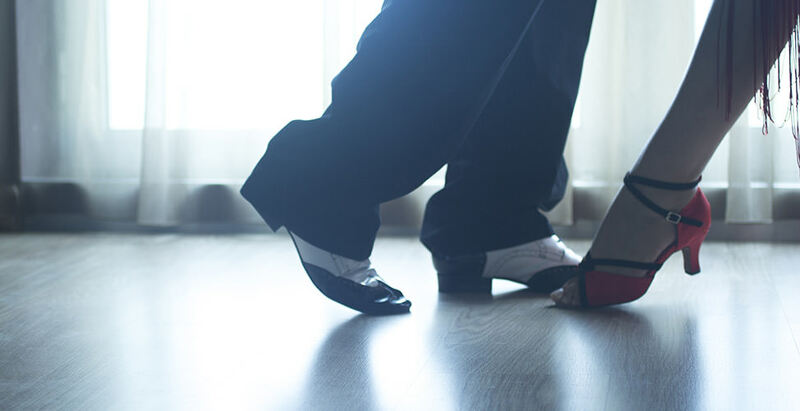 In the next article, we pointed out a few tips for the care of the dancers’ feet. The first thing that you should know is that there are different forms of dance and that the problems that we have in our feet depend on the type of dance. Perhaps, the most aggressive with our feet is the classical dance since the most cases the people who practice it are professionals who dedicate much time to performances and rehearsals. What problems can have on the feet if we do dance classic? Problems in the nails? One of the most common positions is to keep the weight of the body on the tips of the toe fingers. A bad cut off nails can cause us bruises or ingrown nails. The tiptoe posture can cause also deformities in the fingers of the feet. Is common in classical dance sprains caused by spins, jumps, or falls into a bad position. If danced barefoot or exchanged footwear with some fellow must take care with infections by fungi or warts plantar. For this reason, avoid using shoes outside and, to the extent possible, stepping barefoot in wet areas of heavy traffic of people. Extreme cases, can suffer a Fasciitis plantar, sesamoiditis or metatarsalgia.